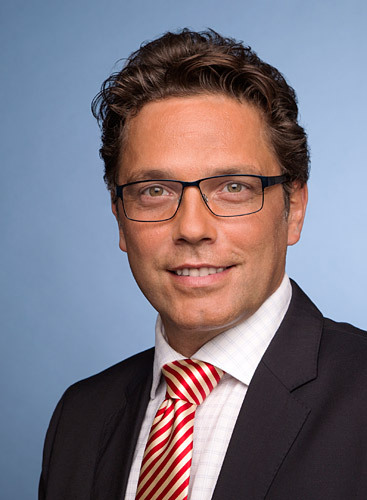 Andreas Kümmert holds a diploma with honors in economics and business administration from the Johann Wolfgang Goethe University in Frankfurt. After gaining experience at Commerz Financial Products, Merrill Lynch Private Clients and Salomon Brothers KAG he entered into the placement agent business in 2000. Working with clients from all over Europe and the UAE he has mainly been involved in cross border placements with a focus on German-speaking Europe. In 2009 he founded Active Fund Placement. The 44-year old Frankfurt-born has two sons and enjoys diving, sailing, literature and meditation.